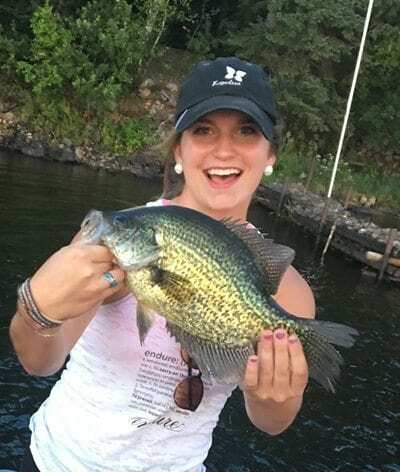 Maddy, a guests staying at Cabins on Cranel, from River Falls, WI caught this beautiful crappie on Crane Lake. 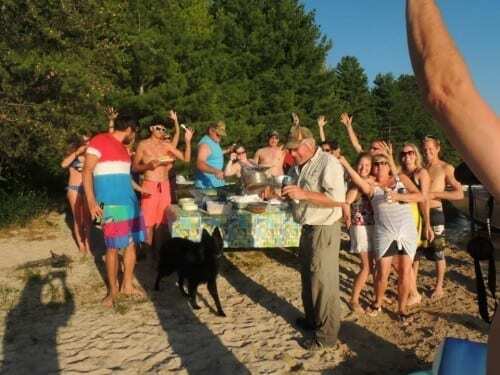 Her party also caught several walleye fishing with guide Russ and enjoyed an excellent shore Lunch at My Island. 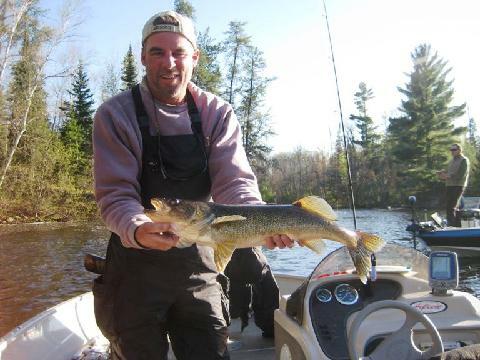 Other guests from Cabins on Crane, John and Amy from Thief River Falls, reported excellent pike and bass fishing. They caught and released 75 fish over three days of fishing with buzz baits and white twister tails off weed lines. 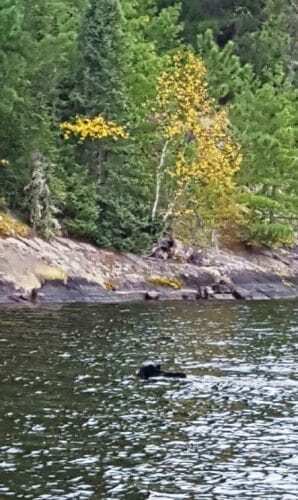 Nick and Caleb went fishing on Little Vermilion Lake and though fishing with a 5 year old is difficult, they did come across this black bear swimming to an island. Ken and Kathy from International Falls are back for some late summer walleye fishing on Crane Lake. They reported good fishing in 20’ of water using crawlers.